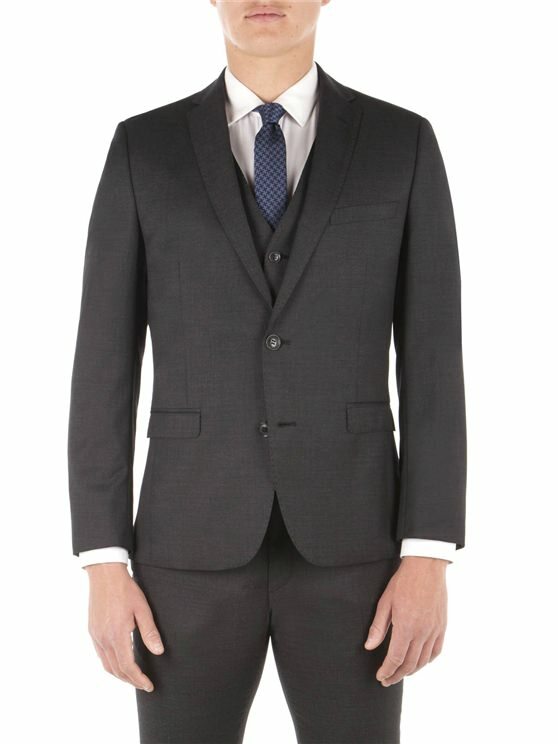 Our Ben Sherman collection is crafted on the modern Camden Fit block, always ensuring a mod style, skinny fitting suit with clean lines. 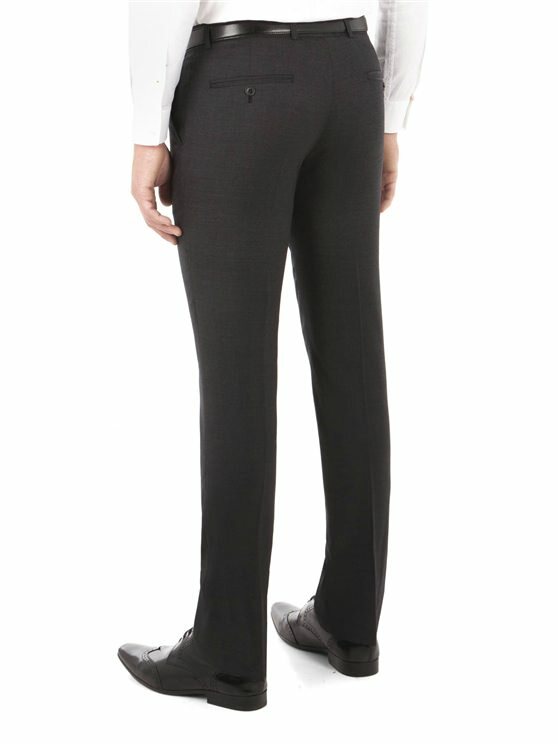 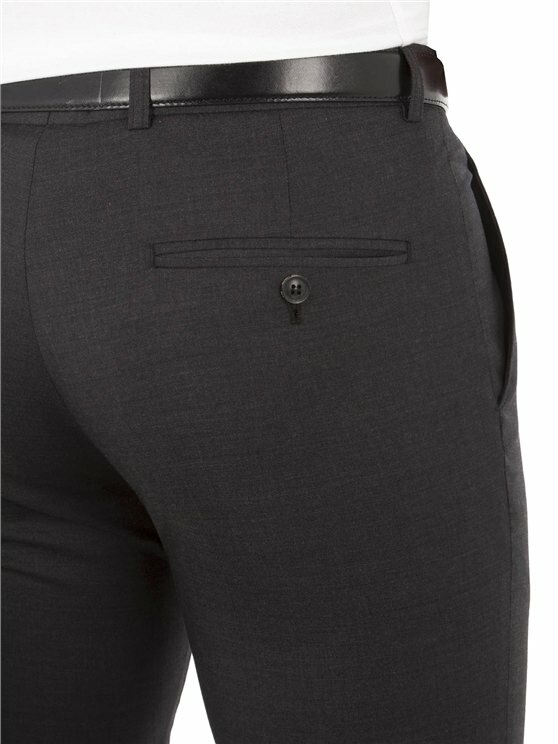 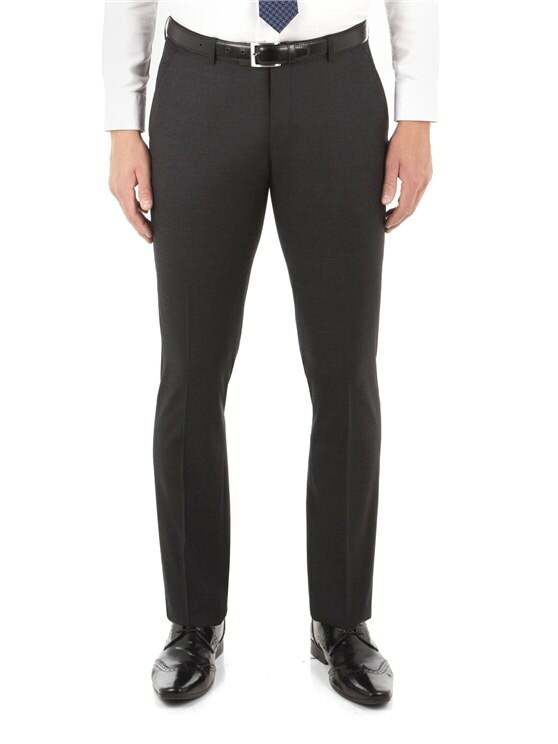 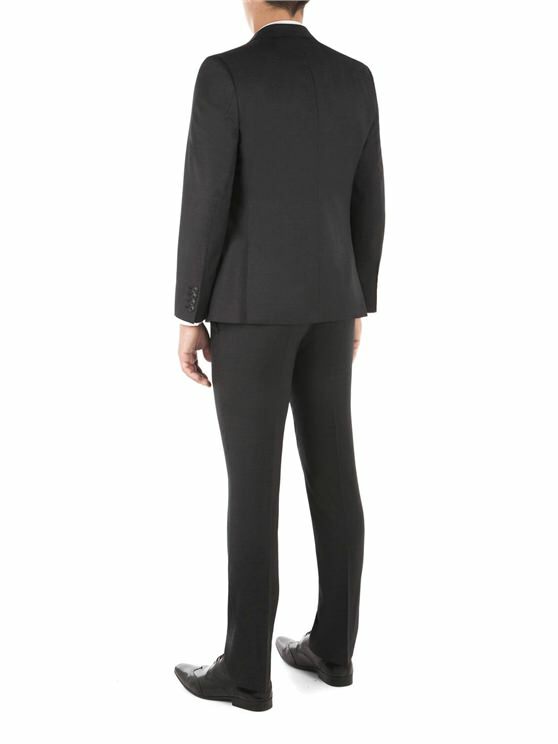 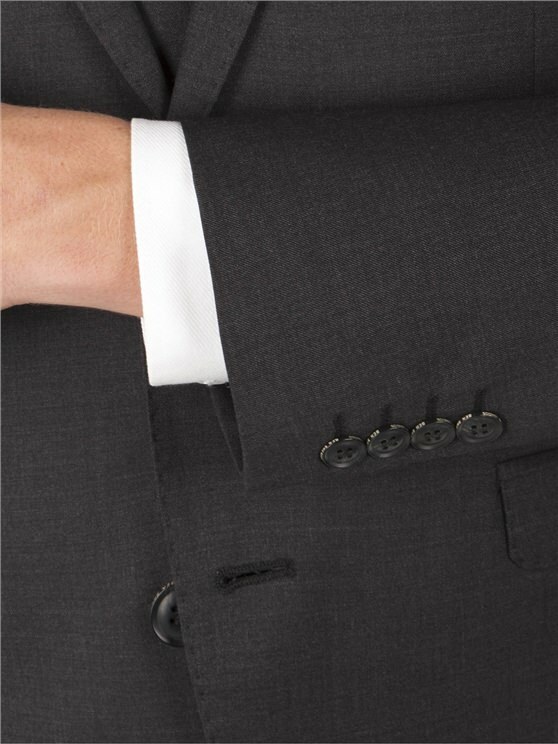 This pure new wool, phantom twill three piece skinny fit suit features a two button fastening and slim notch lapels. 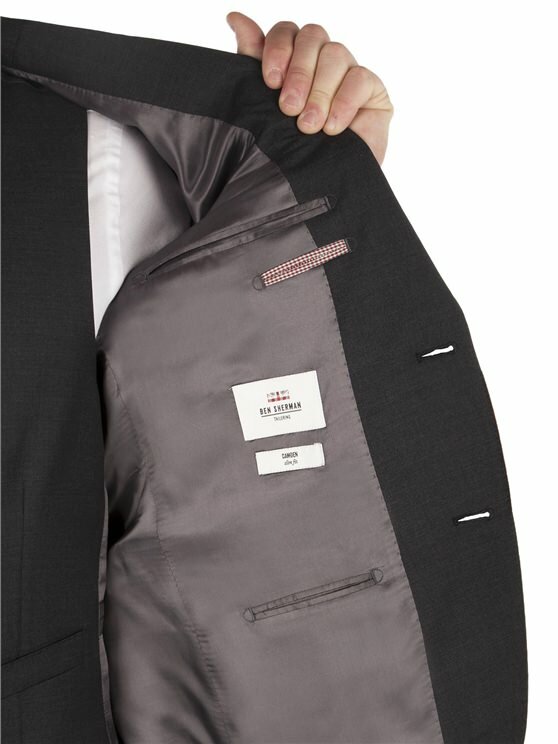 The internals are sophisticated, featuring Ben Sherman’s trademark house gingham.
" 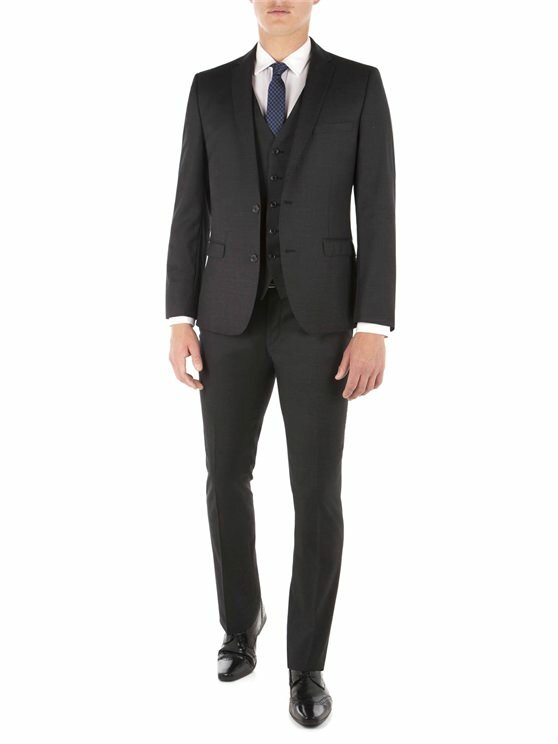 Good value suit which I like "
" Accurate delivery of what I ordered "